Ten One Design’s Blockhead side-facing plug is the best $20 accessory you can buy for your MacBook. 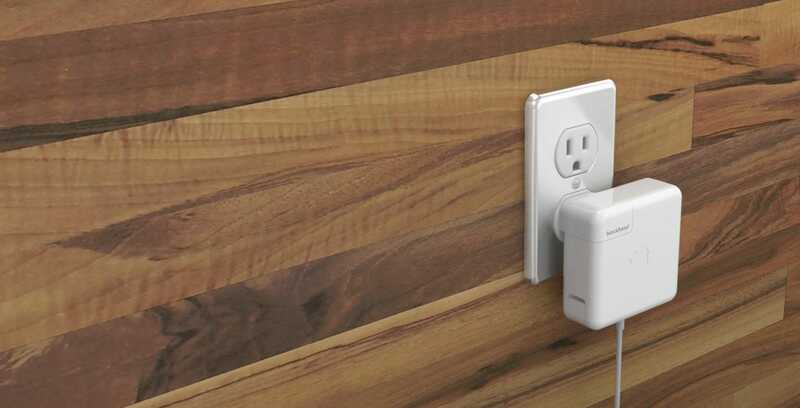 The side-facing plug saves you a ton of space, and it works with every MacBook and iPad charger model. When you think about Mac accessories, you’re probably not thinking about chargers. But this particular charger — from a Montclair, New Jersey accessory maker called Ten One Design — is as simple as it is clever (which is “very”), and absolutely worth your money. MacBook computers come with big blocky chargers that stick directly out of the socket when you plug them in. Apple also gives you a cord to extend the length of the charger, but it still sticks out a lot. With this adapter from Ten One, though, your MacBook charger will sit flush with the wall or port it’s charging from.